2016 is off to a rollicking start. 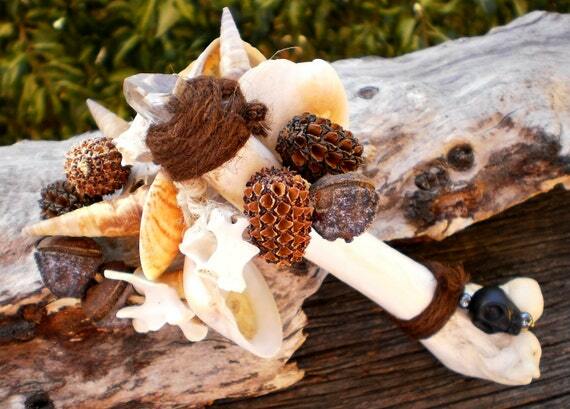 I’ve been absolutely honoured to be able to function as Magistra of the Rite at my dear friends’ wedding, my first ritual of this nature; I’ve handcrafted no less than 60 shamanic style rattles for the same wedding, which a record number for my crafting process; oh yeah, and I’ve joined the team at The Wild Hunt. Obviously, because I need more forums to talk about a few of my favourite things: Australia and Witchcraft and Paganisms. What is “The Wild Hunt”? In simple terms, this is a daily updated news blog that concerns itself with the events of interest to or happening within the modern Pagan, Polytheist and Heathen communities. Our mission is to raise the standard of journalistic discourse regarding our religions from within and without. Consider it an exercise in advocacy journalism, where a decidedly “pro-Paganism” view is exercised. I’ve joined the team as one of The Hunt‘s Around the World Writers. 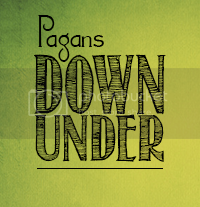 My quarterly column will focus on all things Pagan Down Under, events, practices, issues that arise in the community, or that impact it, and the myriad of fun things we get up to in the Unknown Southern Land. It’s exciting to see my first column already up! It may be a bit boring to Australis Incognita readers who are already familiar with my strange fascinations. My next column will be up only two weeks after Hallowmas, and three after ANZAC Day, so I’ve no doubt the intervening period will throw up some juicy content. In the meantime, good peeps, make sure you pop over and like The Wild Hunt‘s Facebook page, so you can get all the news as it’s published in your newsfeed, or get it fresh on Twitter @thewildhunt. Thanks for subscribing to my blog and, I have checked yours (which I didn’t know existed, in all honesty) and found it pretty amazing. I’ll be reading it, for sure! Yay! I hardly expected that you would know I existed. How often are you looking to work with an Australian native? Probably not very often whilst living on the Iberian Peninsula. Thank you for your compliment. I only need to focus on 2017 being the year in which I return to writing on for it again. Wish me luck!